Truck fans beware! 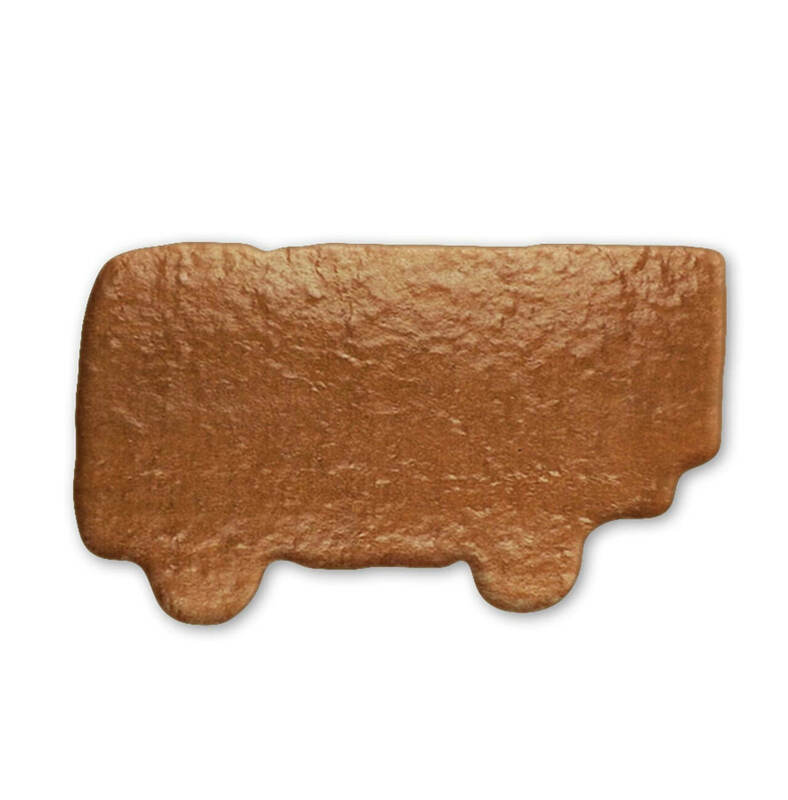 This blank and delicious gingerbread has the shape of a semitrailer. With icing powder and spouts, it can be labeled with up to 45 letters and designed according to your own ideas. 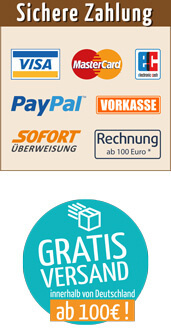 Everything you need, you will find in our shop! After decorating, it is ideal as a personal gift or decoration.